Alex and Arthur are in Europe for the Firebase Summit in Prague and we are happy they accepted our invitation to Düsseldorf! Firebase gives you many tools to help build user facing applications, but sometime you need more control. 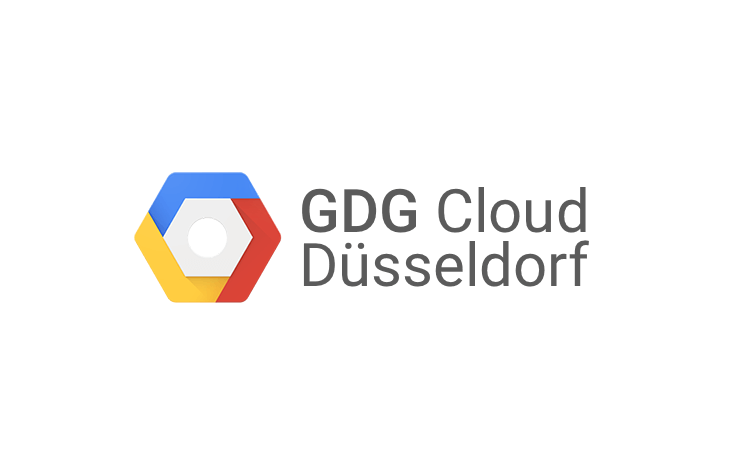 We’ll discuss some easy ways to leverage GCP products from existing Firebase projects. We’ll also talk about how to best propagate those changes back to Firebase and your applications. Different platforms have different messaging requirements even if you want to send them the same message. With FCM HTTP v1 API you can target multiple platforms with a single request and I’ll show you how.